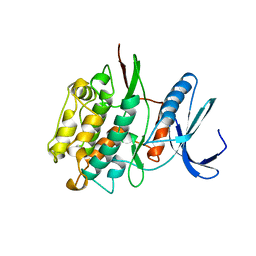 著者 Wilmanns, M., Priestle, J.P., Jansonius, J.N. 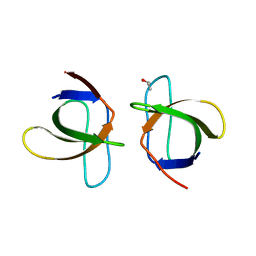 主引用文献 Three-dimensional structure of the bifunctional enzyme phosphoribosylanthranilate isomerase: indoleglycerolphosphate synthase from Escherichia coli refined at 2.0 A resolution. 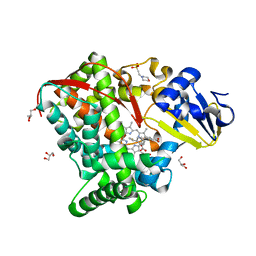 著者 Wilmanns, M., Lappalainen, P., Kelly, M., Sauer-Eriksson, E., Saraste, M.
主引用文献 Crystal structure of the membrane-exposed domain from a respiratory quinol oxidase complex with an engineered dinuclear copper center. 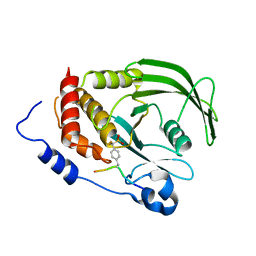 著者 Wilmanns, M., Consani Textor, L., Kursula, P., Kursula, I., Lehmann, F., Song, Y.H. 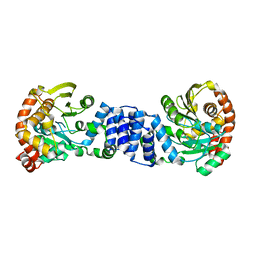 著者 Wilmanns, M., Kursula, P., Gonfloni, S., Ferracuti, S., Cesareni, G.
著者 Wilmanns, M., Lang, D., Thoma, R., Sterner, R.
著者 Wilmanns, M., Hyvoenen, M., Saraste, M.
主引用文献 Structure of the binding site for inositol phosphates in a PH domain. 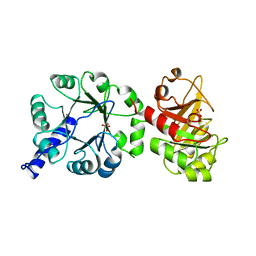 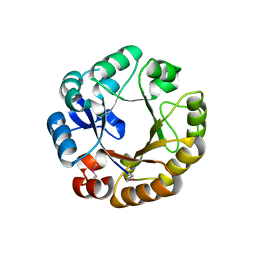 著者 Mayans, M.O., Gautel, M., Wilmanns, M.
主引用文献 Structural basis for activation of the titin kinase domain during myofibrillogenesis. 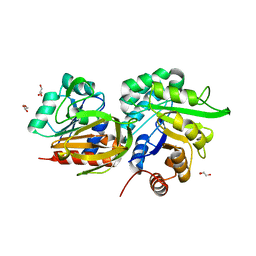 著者 Pisabarro, M.T., Serrano, L., Wilmanns, M.
主引用文献 Crystal structure of the abl-SH3 domain complexed with a designed high-affinity peptide ligand: implications for SH3-ligand interactions. 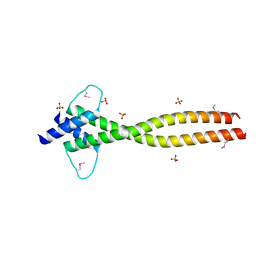 著者 Berisio, R., Viguera, A.R., Serrano, L., Wilmanns, M.
主引用文献 Atomic resolution structure of a mutant of the spectrin SH3 domain. 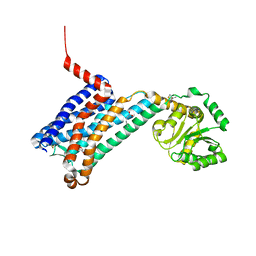 著者 Mayans, O., Ivens, A., Kirschner, K., Wilmanns, M.
著者 Vega, M.C., Kuper, J., Haeger, M.C., Mohrlueder, J., Marquardt, S., Sterner, R., Wilmanns, M.
主引用文献 Catalysis Uncoupling in a Glutamine Amidotransferase Bienzyme by Unblocking the Glutaminase Active Site. 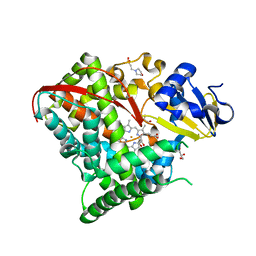 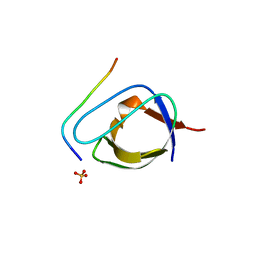 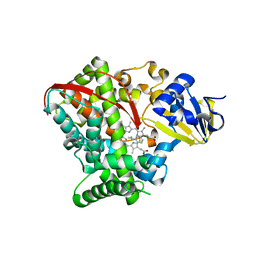 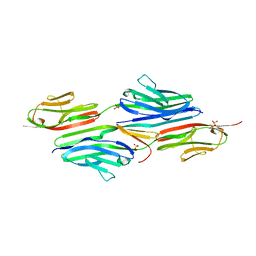 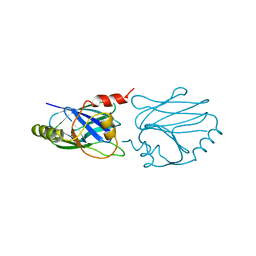 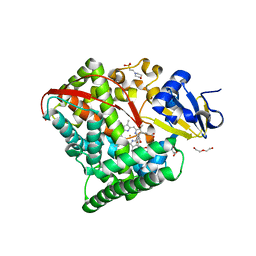 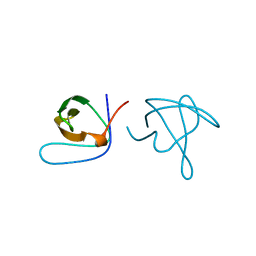 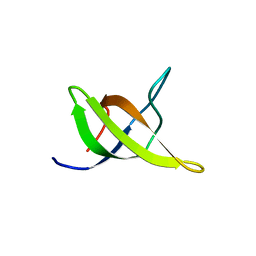 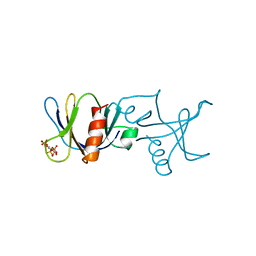 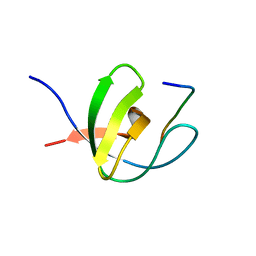 著者 Musacchio, A., Wilmanns, M., Saraste, M.
主引用文献 High-resolution crystal structures of tyrosine kinase SH3 domains complexed with proline-rich peptides. 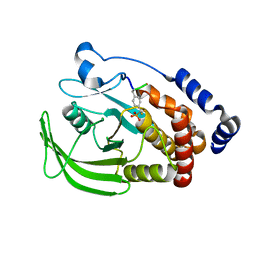 著者 Pinotsis, N., Petoukhov, M., Lange, S., Svergun, D., Zou, P., Gautel, M., Wilmanns, M.
主引用文献 Evidence for a dimeric assembly of two titin/telethonin complexes induced by the telethonin C-terminus. 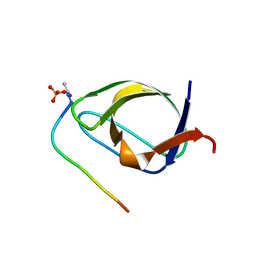 著者 Temmerman, K., Pogenberg, V., Meyer, C., Koehn, M., Wilmanns, M.
主引用文献 Development of Accessible Peptidic Tool Compounds to Study the Phosphatase Ptp1B in Intact Cells. 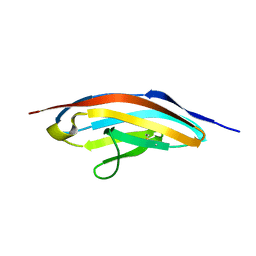 著者 Pogenberg, V., Milewski, M., Wilmanns, M.
著者 Shehzad, A., Panneerselvam, S., Bocola, M., Mueller-Dieckmann, J., Wilmanns, M., Schwaneberg, U. 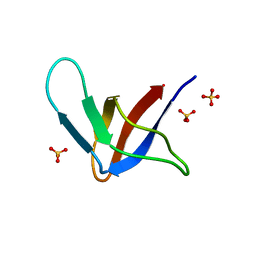 主引用文献 P450 BM3 crystal structures reveal the role of the charged surface residue Lys/Arg184 in inversion of enantioselective styrene epoxidation. 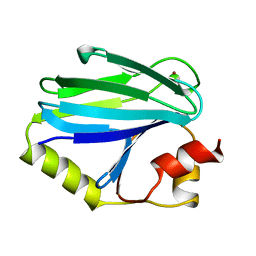 著者 Musacchio, A., Saraste, M., Wilmanns, M.
著者 Mayans, O., Wuerges, J., Gautel, M., Wilmanns, M.
主引用文献 Structural evidence for a possible role of reversible disulphide bridge formation in the elasticity of the muscle protein titin.